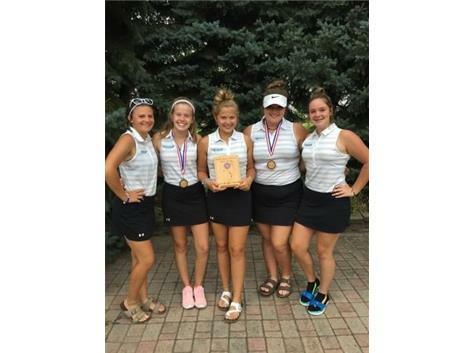 Please look to the bottom left of this page under "Resources" for calendar and other important information to start the year. 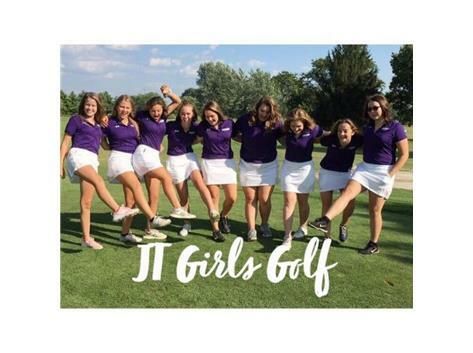 Welcome to the Joliet Township Girls Golf Page! 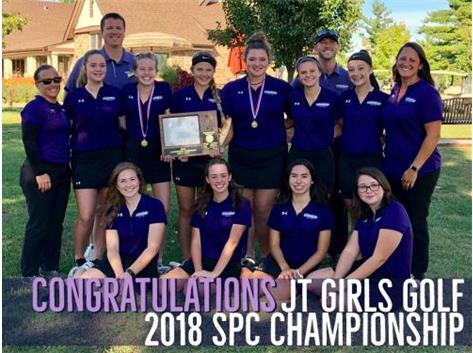 On this site you will find our schedule, results, photos and other important information regarding JT Girls Golf. 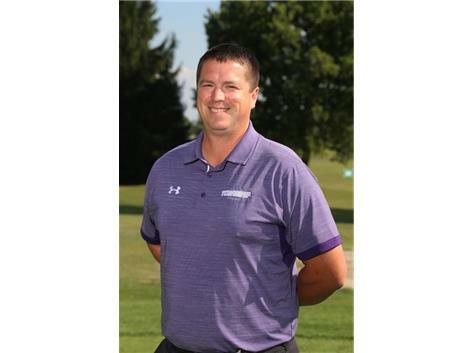 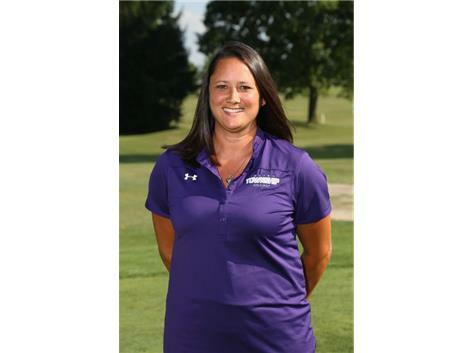 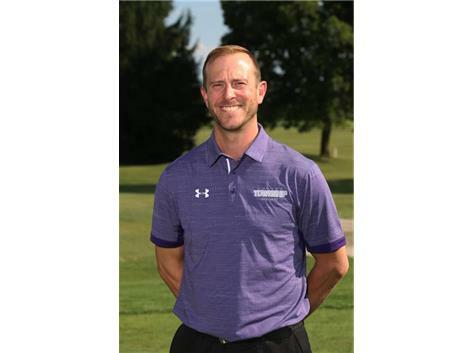 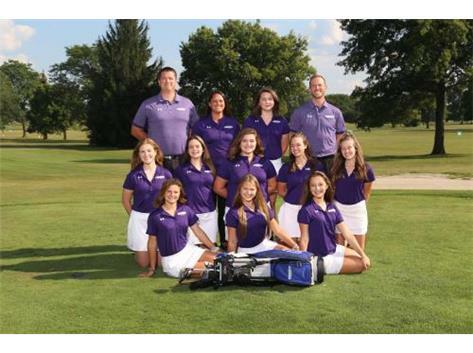 Mission Statement: The mission of the Joliet Township Girls Golf Team is to provide athletes with opportunities to succeed on the course and in the classroom. 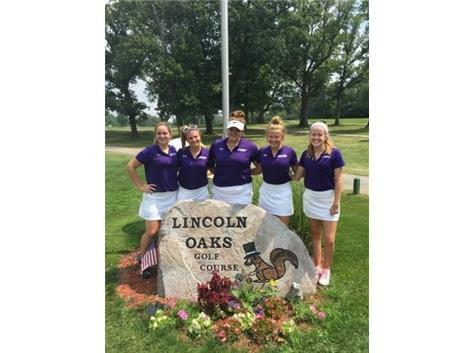 We will produce women of character that will be ambassadors for their sport and leaders in the community.